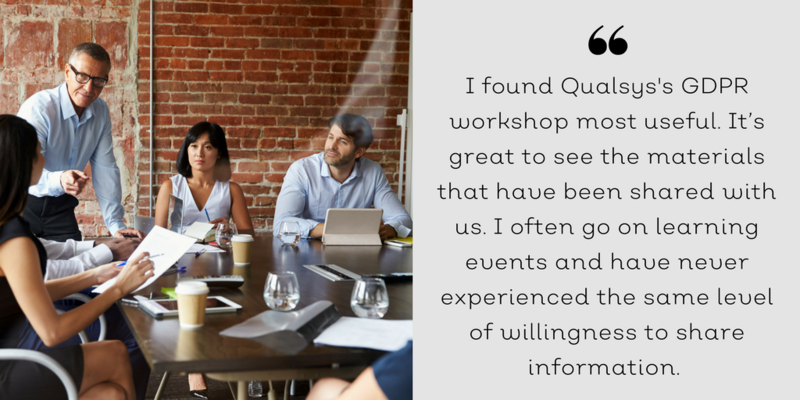 Qualsys provides a number of workshops to help you to tackle important business challenges. If you are thinking of attending but you are not sure whether they are right for you, below you'll find feedback from former attendees who have explained how they benefited. As with other workshops, you may well be attending with some existing knowledge of the topic, but you may not be clear on everything. 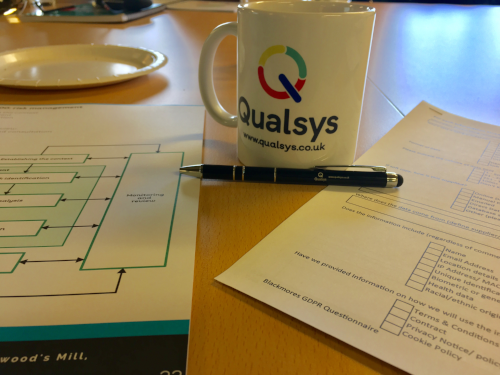 In regard to the Workshop provided by Qualsys – I am now fully in line with understanding the topic. But more than this, I am ready to apply the theory into practice and provide clear guidance for my colleagues. In addition, the documented information provided in support of the workshop for future reference was extremely clear and practical. Links were provided to all of these user documents. Overall it was an exceptional learning opportunity – in great / historical surroundings, great staff and hospitality. The Workshop was informative, clear and taught by people who knew the subject. 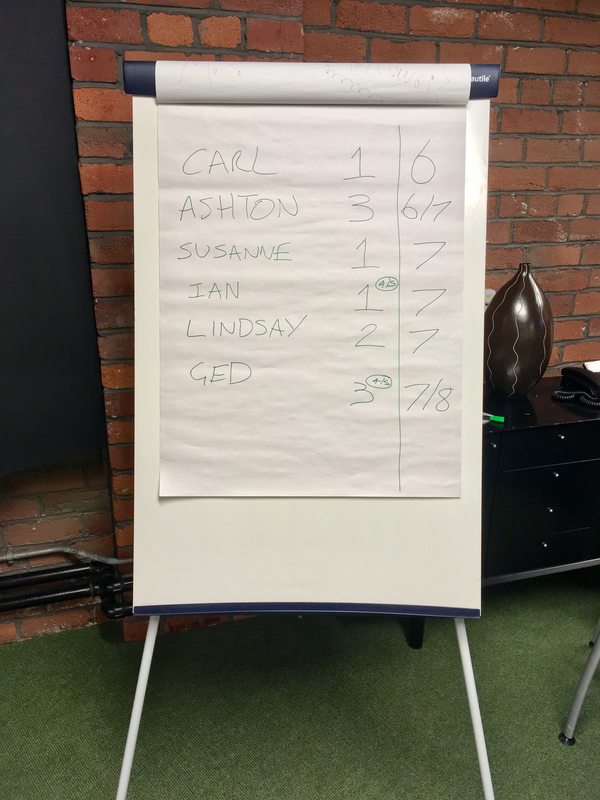 All attendees took part, and it was a great foundation for Risk management which wasn’t a sales pitch for your software. Before and after: How prepared do you feel to tackle the GDPR? GRC is a really challenging role with a lot of responsibility. It's important that the person in this role has the latest knowledge and insights. These workshops are designed using the feedback we've received from hundreds of GRC professionals and insights from our internal teams. When we plan these workshops, our team works together to ensure that they cover important areas, useful tools, and share ideas. There are currently seven topics to choose from - Supplier management, Risk, the GDPR, ISO 45001, ISO 9001:2015 transition, Culture of Quality, GRC Metrics. But any requests for other topics can be sent to info@qualsys.co.uk. If you still aren't sure whether the workshops are for you, give our team a call on +44 (0) 114 282 3338 and we'd be delighted to answer any of your questions. Alternatively, browse all upcoming workshops, learn more and sign up here: https://qualsys.co.uk/knowledge-centre/training/. How can HR Managers work with their Quality Teams to ensure smooth and integrated processes - and how can GRC software like EQMS help? 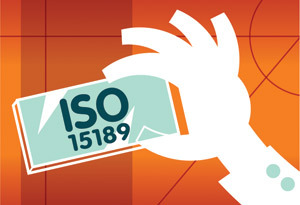 All the essential resources for you to understand OHSAS 18001 and the transition to ISO 45001.